 White Swan Lifestyle is where you can find balance, harmony and energy renewal amidst the hectic bustle of everyday pressures and deadlines. Relax & enjoy a personalized yoga experience, meditation, a delicious vegetarian meal or just come to sip a cup of tea with us in our comfortable sanctuary. Write us for a consultation – it may be the best gift you gave yourself.